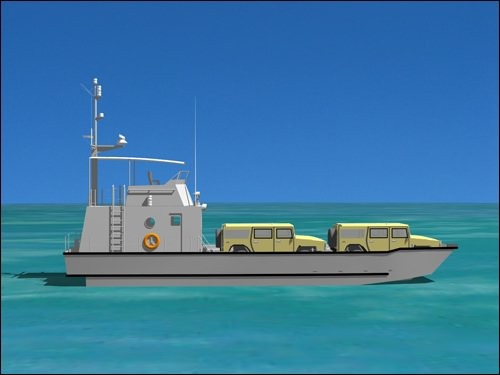 As engineering support to Swiftships Shipbuilders, LLC (SSL), DEC provided a complete conceptual design package for a 15 M Utility Boat for military applications. 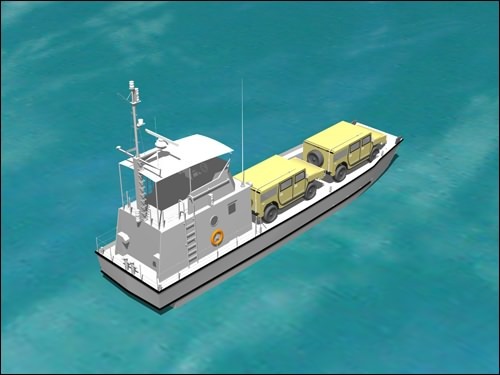 DEC provided all naval architecture calculations, marine engineering, equipment selection, general arrangements, mechanical and electrical systems development and conceptual drawings for the twin water-jet drive vessel. 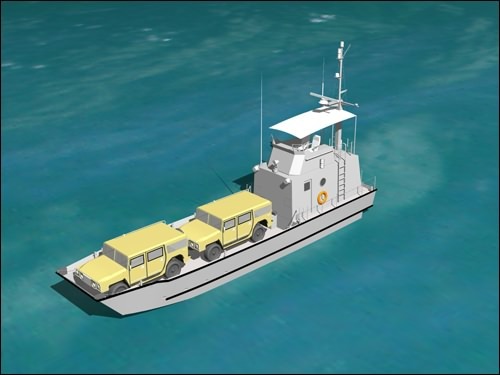 The vessel is all aluminum and powered by two MTU marine diesel engines to achieve a maximum speed of 30 knots.